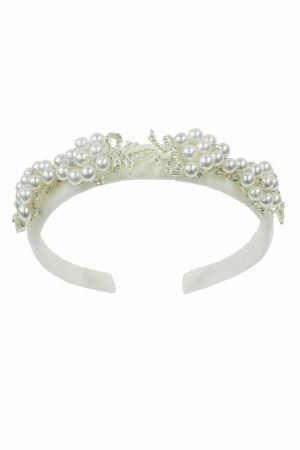 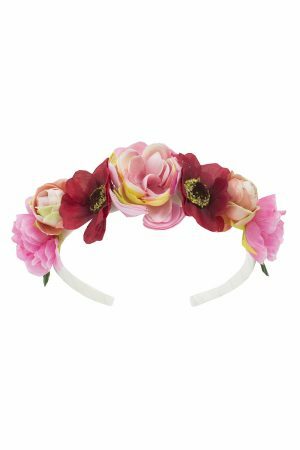 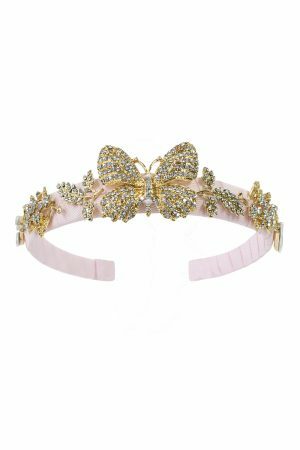 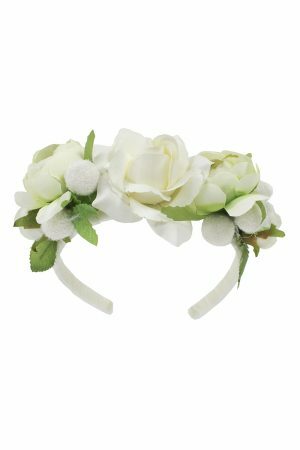 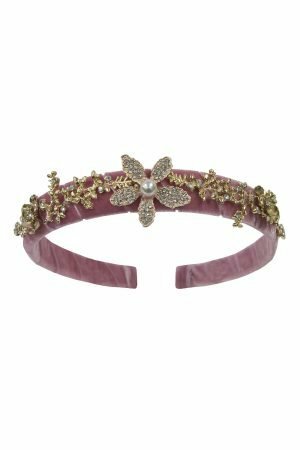 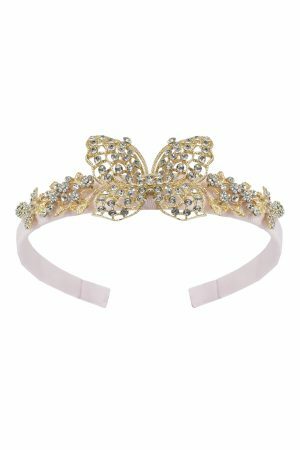 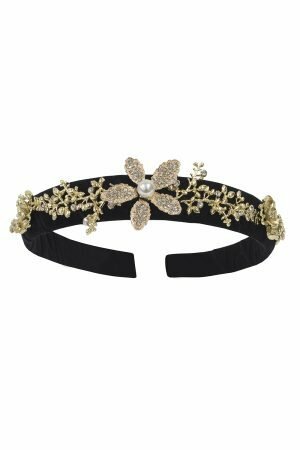 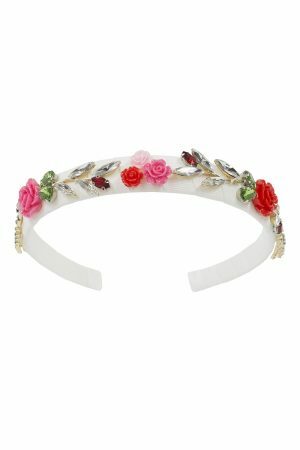 This is the season to sparkle with this old rose floral gemstone hair band. 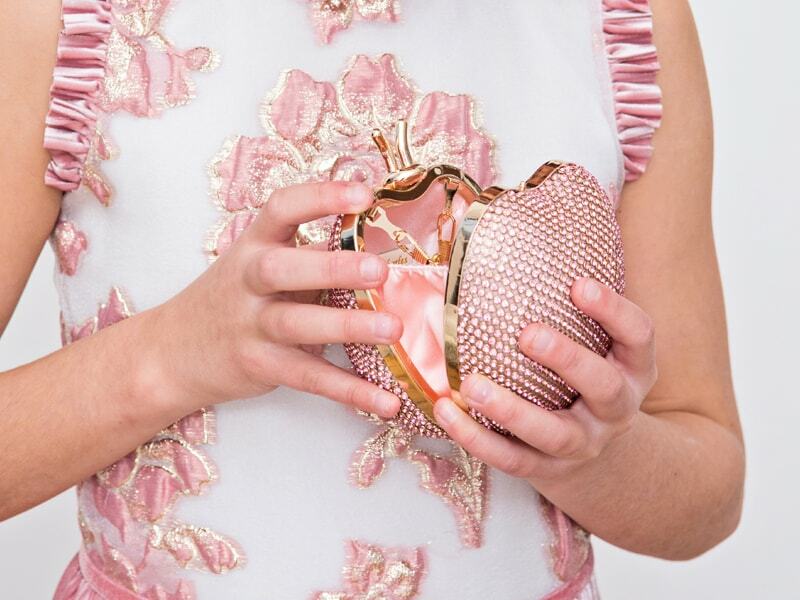 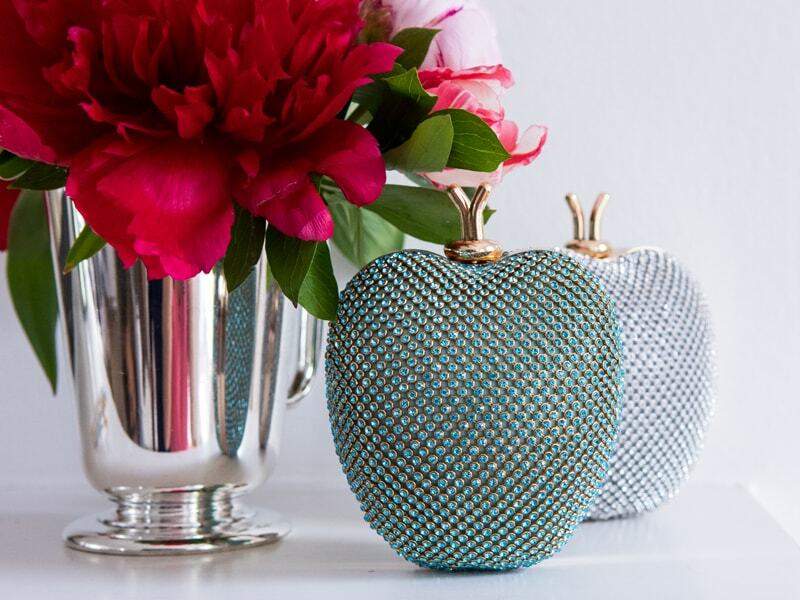 Ideal for wedding receptions and parties that require a little extra glamour, your girl is sure to adore how this gorgeous pop piece updates her evening look. 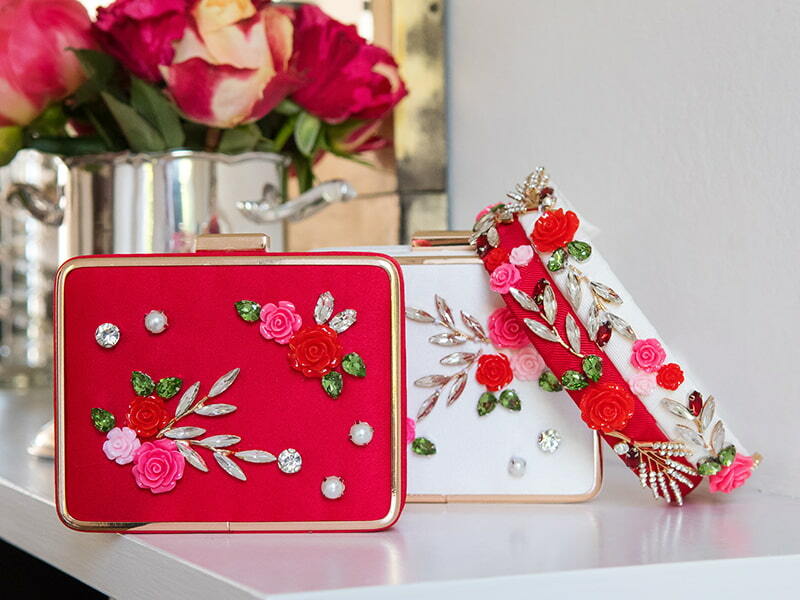 Available in an old rose colour palette with gold and diamanté accents, these ornate details pair well with our signature floral design. 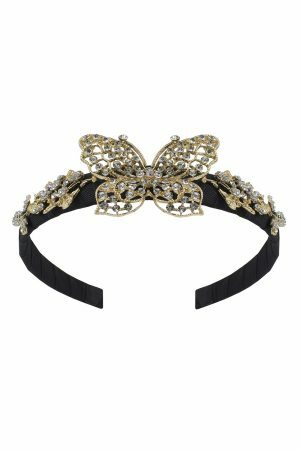 Luxe velvet ribbon offers superior style and comfort so your angel looks immaculate all evening.